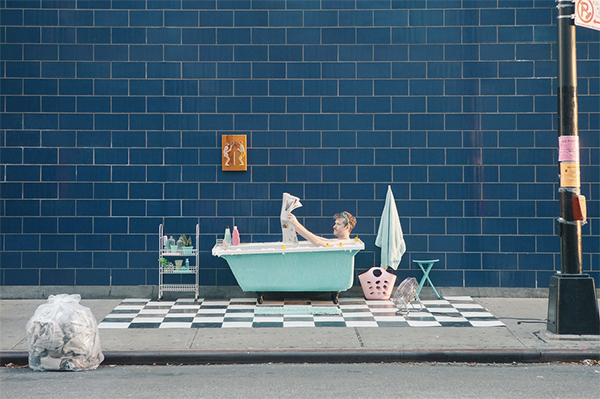 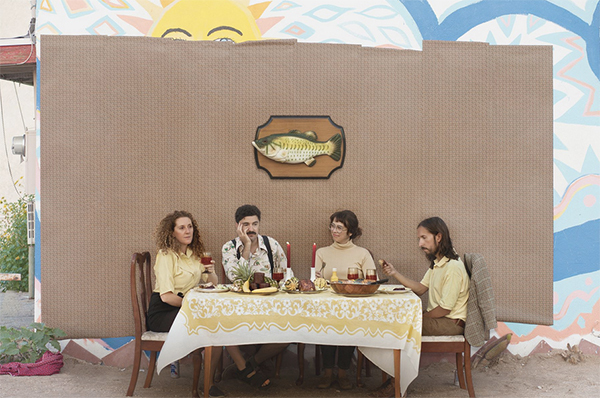 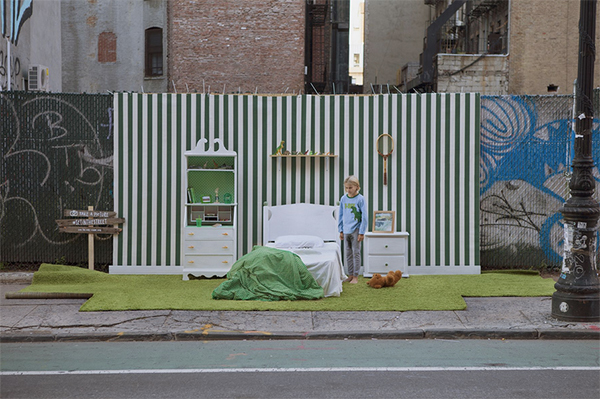 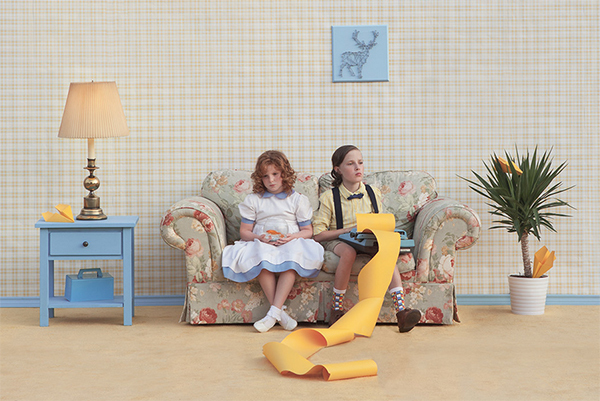 Set in the Street, a collaboration between Justin Bettman and stylist Gozde Eker, is a Wes Anderson inspired photography project involving the salvaging of furniture and household items found on the streets of New York. 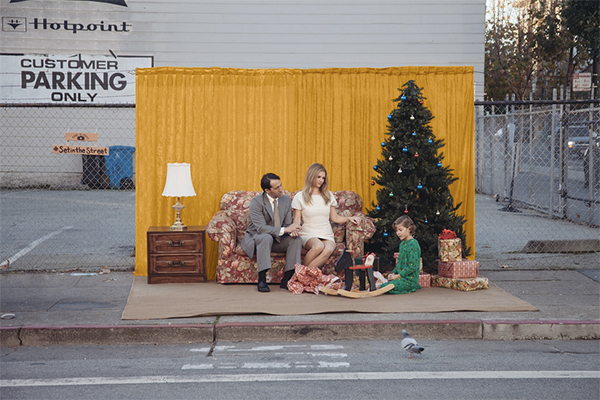 Last December, elaborate sets were built and photographed, before being left in situ so that passers by could also photograph themselves there too. 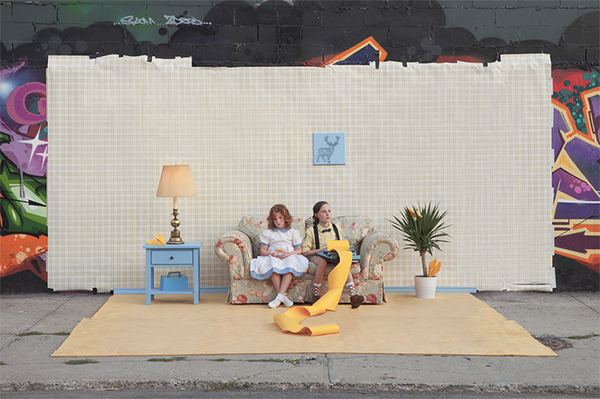 The ongoing photography project began as a cheap solution to an artist’s problem. 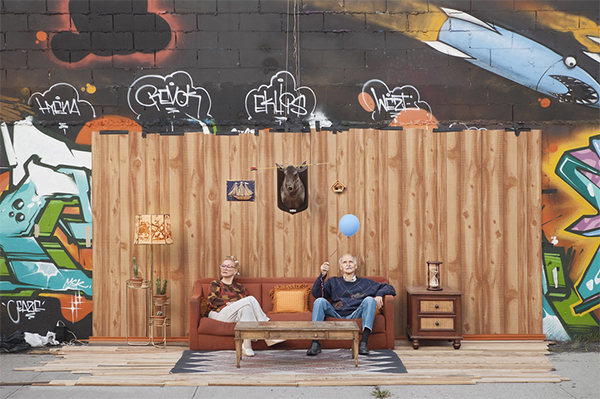 Bettman and Eker insist they’re not littering but rather “curating furniture that has been disposed of and putting it all in one area for the community to see.” Via New York Magazine.